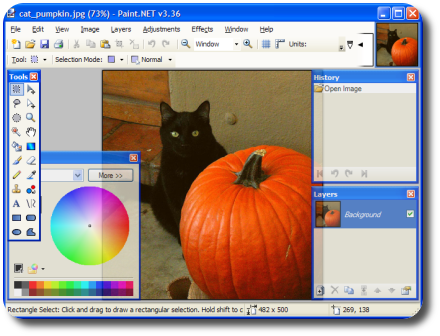 There are many great photo and graphic software for a nice amount of dollars out there, but finding the few good applications that are also free is harder. some of them are dynamic, some of them are RRD based or excel based, or just a static graph to show some stats to the management, but they should be nice to look at, and here is my problem as i have no sense for color picking, i usually get some ugly graphs. 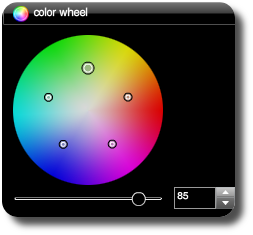 but this is where this tools steps in – it allows you to pick a group of colors that go well together. and does the same work. 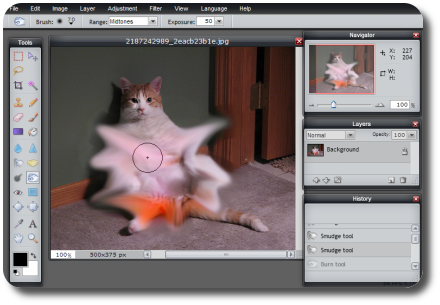 Pixlr gives an easy feel of photoshop application, while it is also a flash application which loads into your browser – no install needed. And many more, if you need to quickly edit an image, without buying a software to do that, pixlr can be a very handy tool. 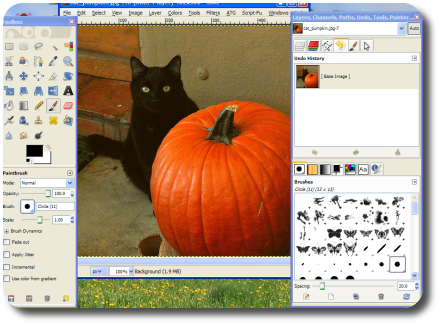 This is a great easy to use image editor, its quickly installed and its very simple interface is smooth to work with, the great plus about this app is it will allow you to easily drop a print screen image on it and start editing and cropping it as needs be. and people keep creating more free filters and brushes all the time. 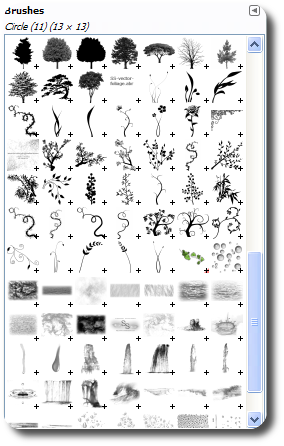 It comes with a lot of default brushes, but you can easily download some beautiful brushes some other happy user created. 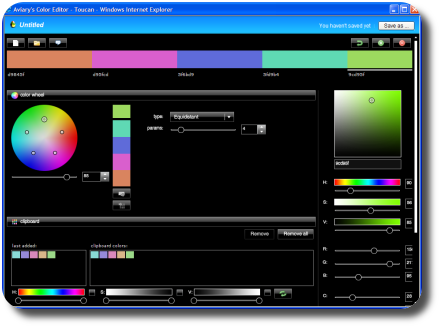 Now – combine all or any of these tools together with free images downloaded which you can search for at the CC search web page and you are ready to create some fine images which you can use anywhere.